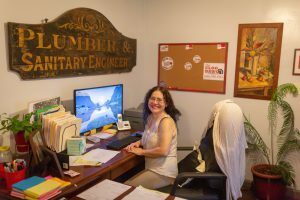 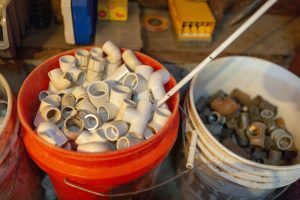 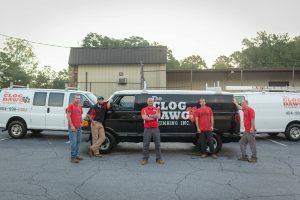 We are a family owned and operated business offering top quality plumbing services in Marietta, GA and surrounding areas! 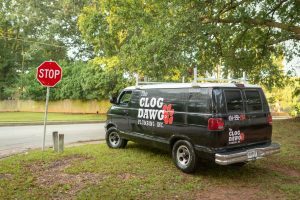 The Clog Dawg Plumbing provides our communities with TOP NOTCH plumbing services including water heater replacements, sewer pipe repairs, drain line cleaning, gas leaks, water leaks and more. 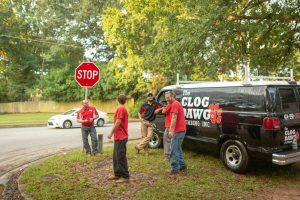 We specialize in clogs but the expertise doesn’t stop there. 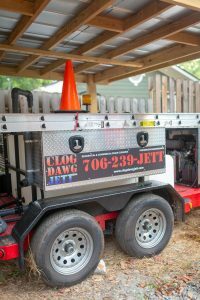 We can handle any job, big or small, commercial or residential. 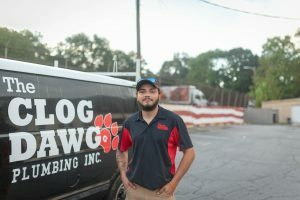 We believe in delivering the best you can get in customer service and we pride ourselves on our budget friendly pricing scale. 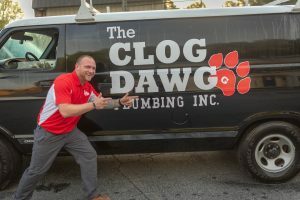 We have flat rate pricing so you never have to worry about being up-sold when you work with The Clog Dawg. 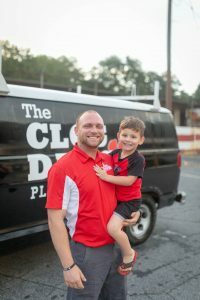 We recognize the concept of the word budget, and that’s a part of what makes us the best in Marietta, GA! 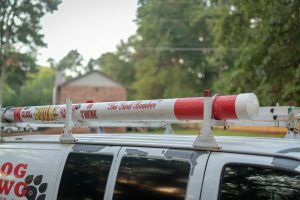 We even offer free instant quotes! 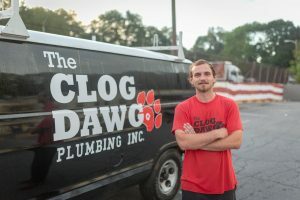 Plus you can text or call us day or night no matter what time it is because we also specialize in emergency plumbing repairs! 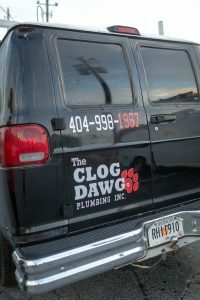 We’re really just your downhome, friendly and reliable plumbers, through and through. 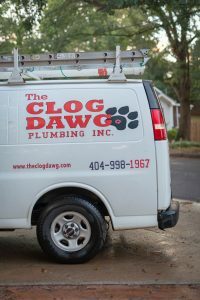 Don’t believe us, check out some of our reviews! 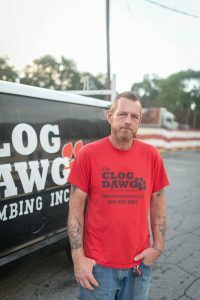 Call or text today and get pricing over the phone, it’s as simple as snapping a quick photo! 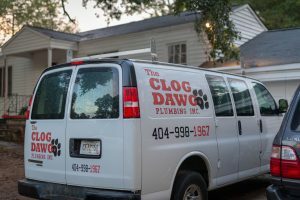 Click here to request service. 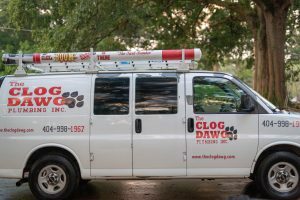 Click here for current coupons and promotions.